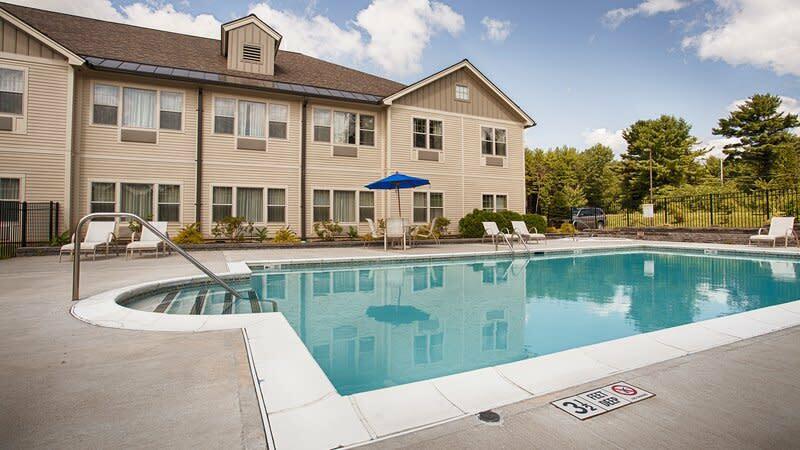 Just one mile from NY-87 and close to Amtrak downtown, it’s never been easier to explore while on vacation. Shopping and recreation are minutes away, but peace and quiet are also on the daily agenda, since this Saratoga Springs hotel is in a quiet setting just on the outskirts of the city. Enjoy pillow-top mattresses and guest rooms with the latest amenities to make your stay as peaceful as possible. Our helpful staff members double as local ambassadors and are always happy to offer tips and recommendations on places to dine, shop and sightsee.